The key feature that attracted me to the course was the option to specialise and choose a pathway in second year. 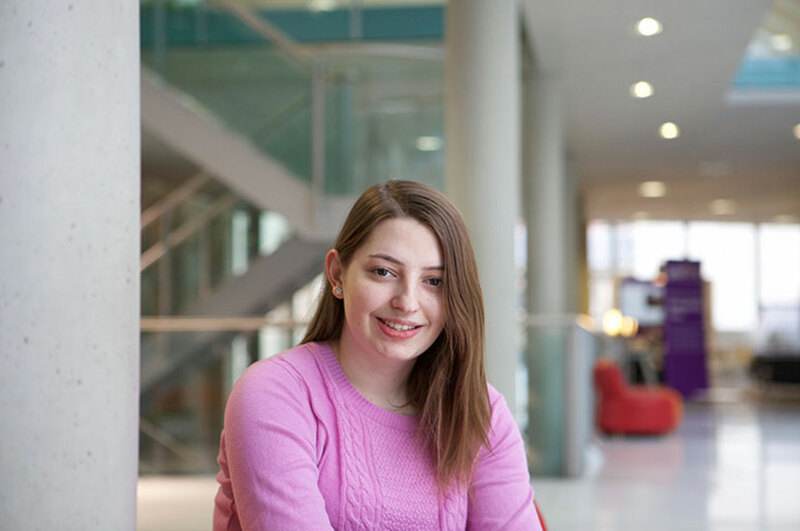 "I chose to study at Nottingham Trent University (NTU) because the course content suited my interests, and the University had good facilities and a wide range of sporting activities available. NTU stood out from other universities as it had modern facilities, great support offered, cheap accommodation, and a range of sports. "Meeting the current university students at an open day and asking them about their experience at NTU really helped me to decide that this university was for me. The key feature that attracted me to the course was the option to specialise and choose a pathway in second year. The developmental and social modules also really appealed to me. "I've been able to learn how to use software such as SPSS and Super Lab that can be applied in the world of work. I have also had the chance to participate in experiments being run in the School of Social Sciences, bringing me into contact with the brain scanner and the eye tracking facilities. "I have really benefited from the facilities here. I use the gym regularly and love the free fitness classes that come with the membership. I am a member of the Tennis, Hockey, and Swimming and Water Polo societies. Sport is my favourite hobby outside lectures as I find it helps me relax and unwind. "It is my first time living away from home and I love it. I'm definitely more self-sufficient since I came to university. I took part in Welcome Week and there were plenty of events for first year students to get involved and a range of parties to get to know my flatmates. I love the people, the clubs, the sporting opportunities, and I love that in the city centre you're always near somewhere that sells food!"